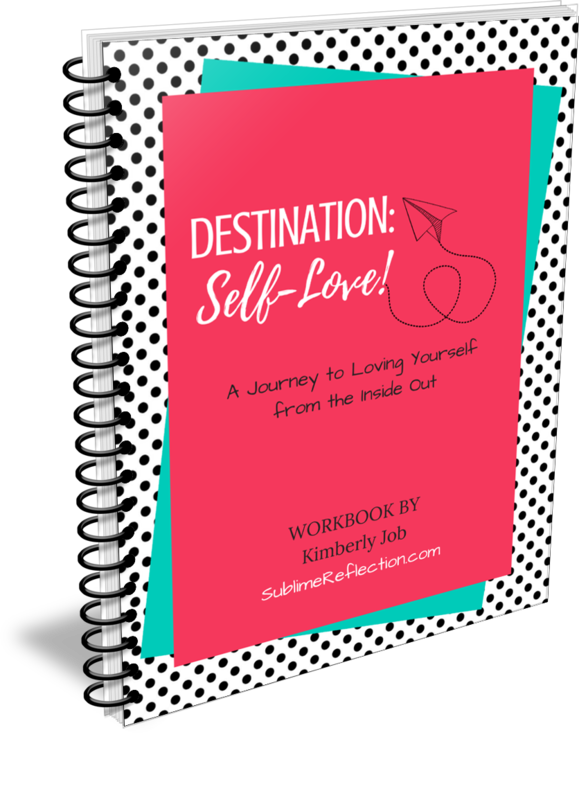 A 60+ Page PDF Workbook to empower you on your journey to self love! BUILD CONFIDENCE - Do you suffer from insecurity or lack of confidence? 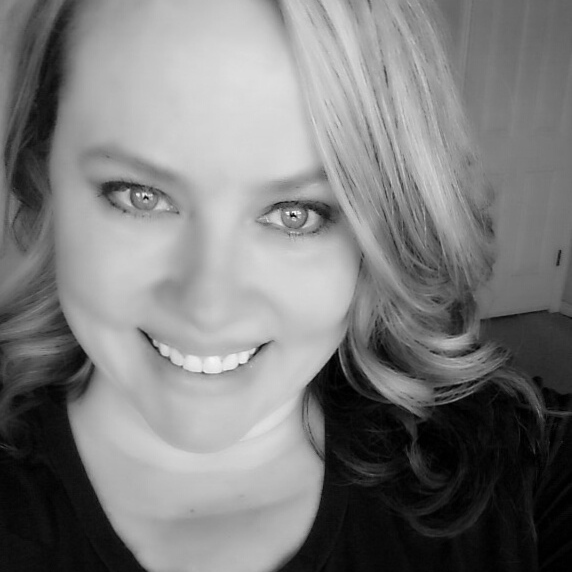 SELF WORTH - Do you feel you have to be perfect to prove you're worthy of love? SELF DISCOVERY - Are you afraid if people knew the real you, they wouldn't like you? THOUGHT MANAGEMENT - Do you want to silence your inner critic? STOP COMPARISON - Do you constantly compare yourself to others and come up short? 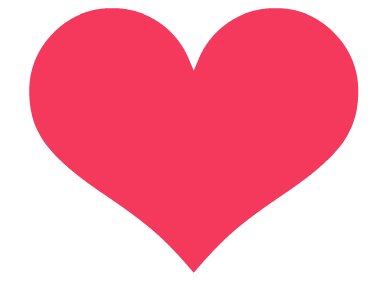 You deserve the love that ﻿﻿﻿﻿ONLY YOU﻿﻿﻿﻿ can give! Determine where you're starting out on the self-love scale and which areas of self-love you need to work on the most. Could you actually be getting a payoff for hating yourself? Learn how to change that into a positive payoff instead. Determine what self love will look like in your life so you know what you're aiming for. A deep dive into the past to see what got you to where you are today. Identify your values, strengths and weaknesses, and things that make you uniquely you. A variety of tools to help you overcome your inner critic and comparing yourself to others. Are you ready to fall in love with yourself? Over 60 sheets of personal reflection and self discovery to empower you and help you learn about the love that ONLY YOU can give!